Members only—free. To register for this ongoing program, please call the Village office. Inspired by The Great American Read, an eight-part PBS series with viewer participation to select America’s favorite novel, Village member Bill Gordon invites members to join this new monthly book club, selecting each month’s readings from The Great American Read list of America’s 100 favorite books. 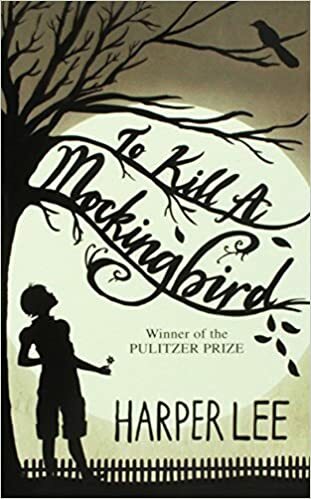 The reading for April will be To Kill a Mockingbird by Harper Lee.